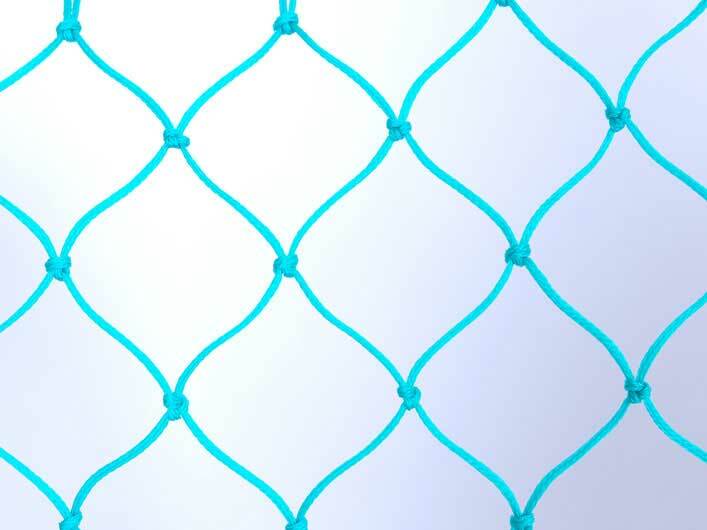 Tangshan Goldnets Fishery Goods Co., Ltd was founded in 2003. 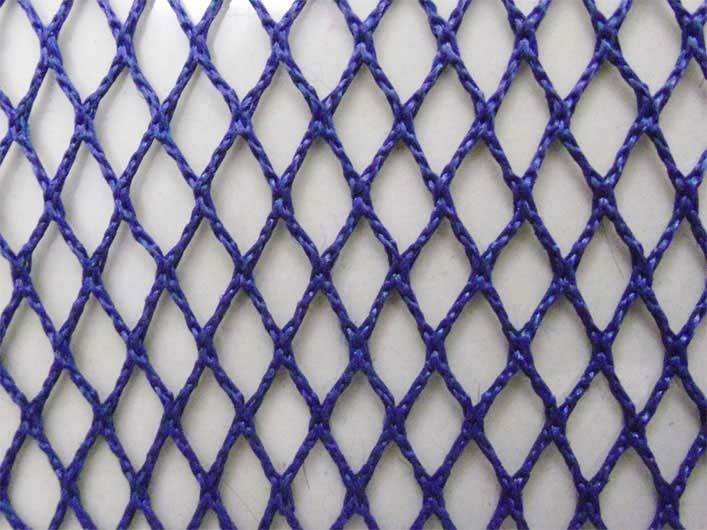 Is specialized in the production and export of fishing nets, fishing gear and sports net. 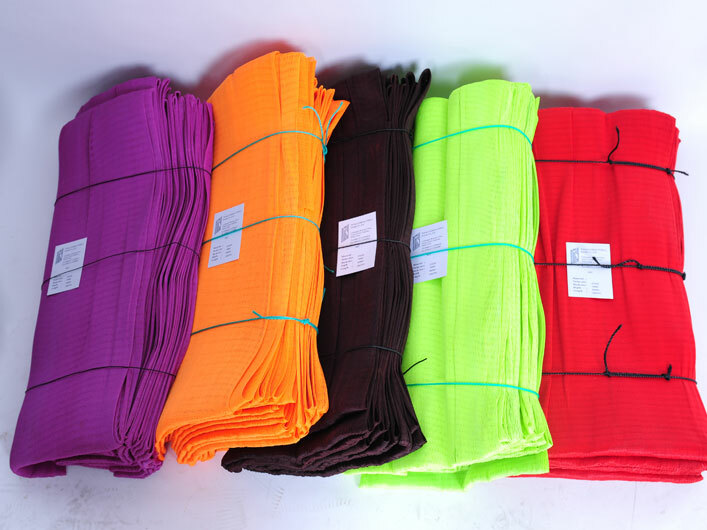 We are located in the city of tangshan, adjacent to Beijing and Tianjin, direct to Tianjin port, the transportation is very convenient.The company covers an area of more than 20000 square meters, has two weaving workshop, two finalize the design workshop, a sports network sewing workshop, a braided rope workshop, a dyeing workshop, a packing workshop, and a dozen production and processing equipment. 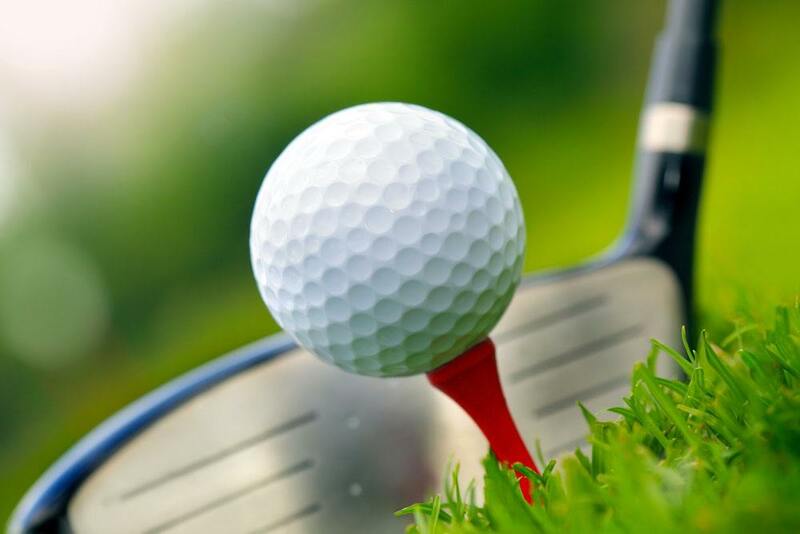 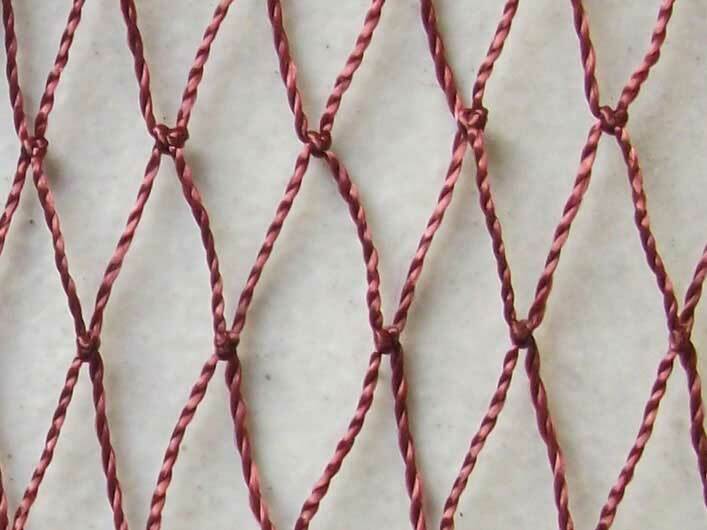 Football net, baseball net，tennis net, volleyball net, badminton net, table tennis net, basketball net , takraw net, handball net,ski protection net and so on. 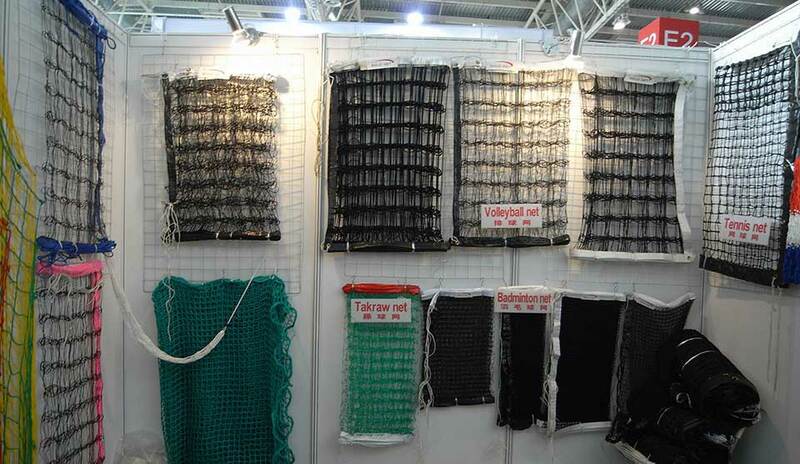 Nylon multifilament fishing nets, nylon monofilament fishing net, nylon mono-multifilament net, compete net, PE twisted net, PE braided net and knotless net. 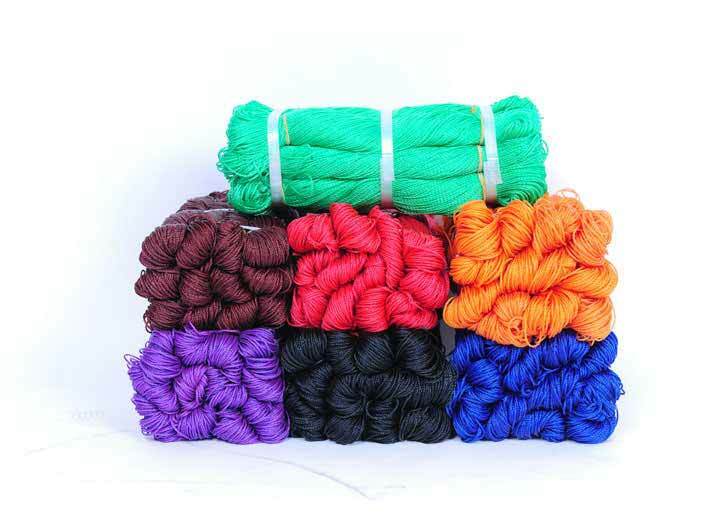 Nylon multifilament twine ( spool and hank), nylon braided twine, pp twine and polyester twine. 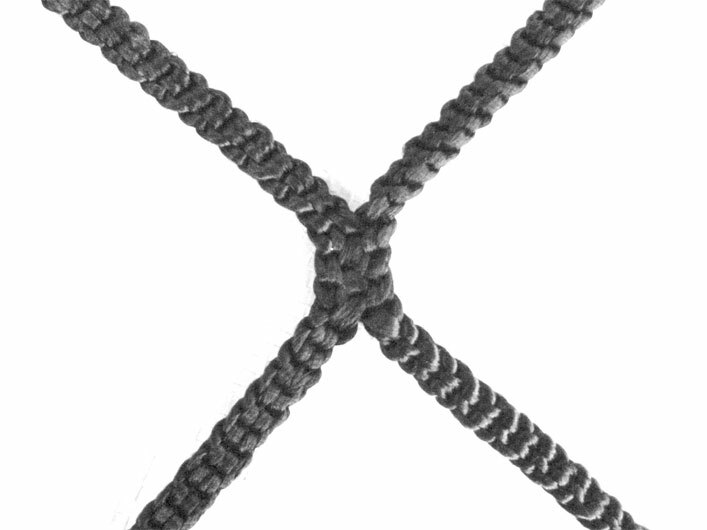 Nylon rope, pp rope, PE rope and so on. 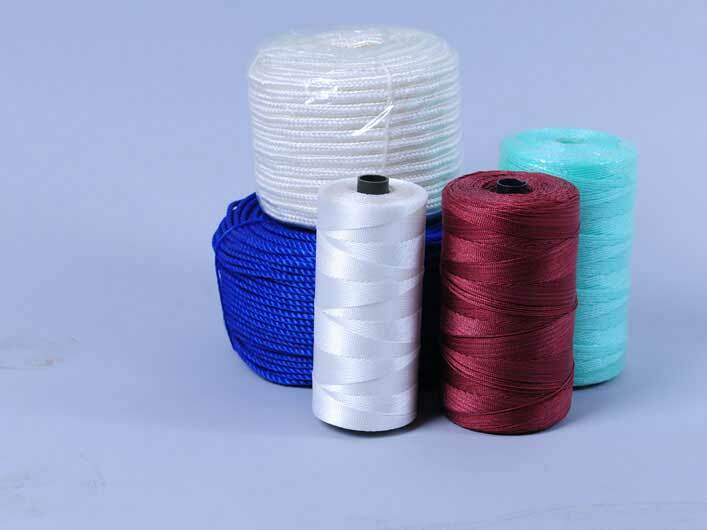 Fishing Rope Fishing Rope Polyethylene rope，nylon rope, polyester rope, polypropylene rope, the size can be customized according to customer requirements. 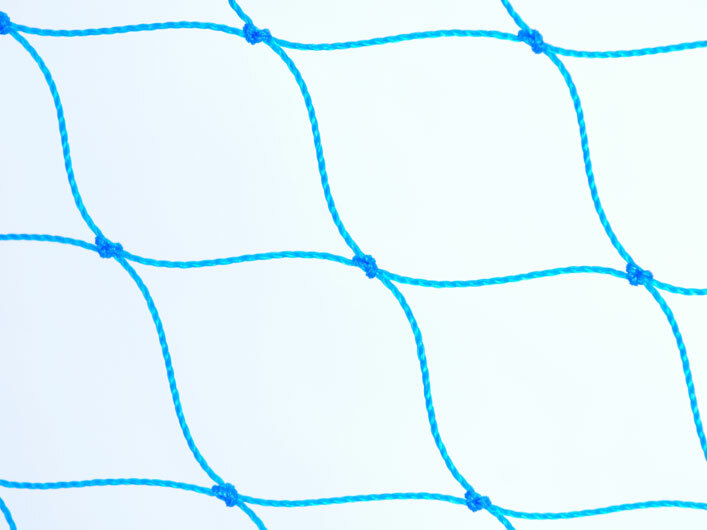 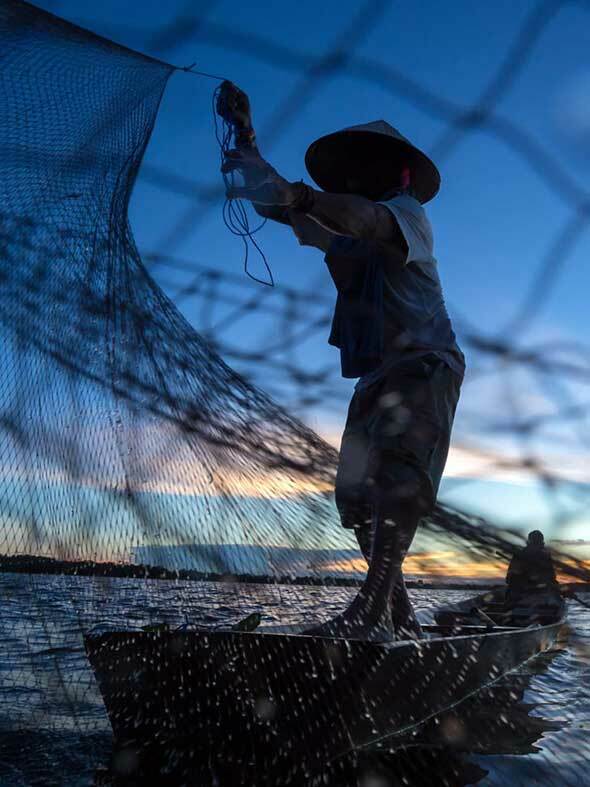 What Are The Main Categories Of Fishing Nets?